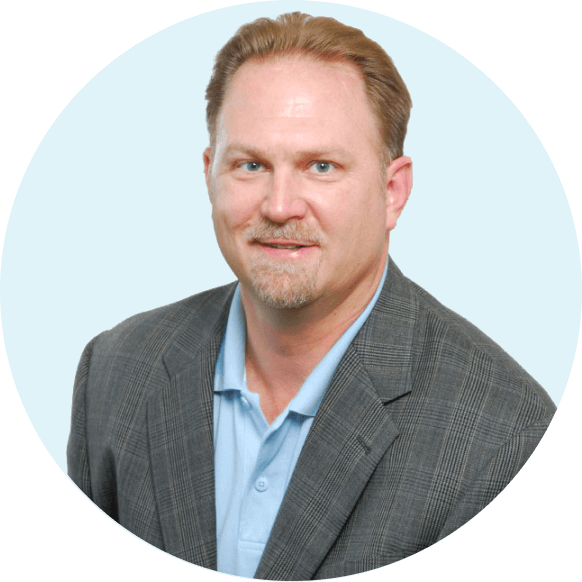 If you are missing one or more teeth due to decay, injury or disease, you may be a candidate for TeethXpress. Find out if it’s right for you. 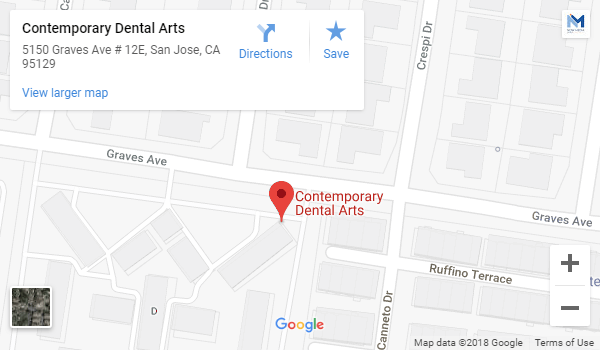 Contact Dr. Keith Cooper at Contemporary Dental Arts in San Jose, CA today to find out if you are a candidate for TeethXpress. Contact Contemporary Dental Arts to set up a consultation or to find out more about how TeethXpress can provide secure, natural looking teeth in as little as one day.